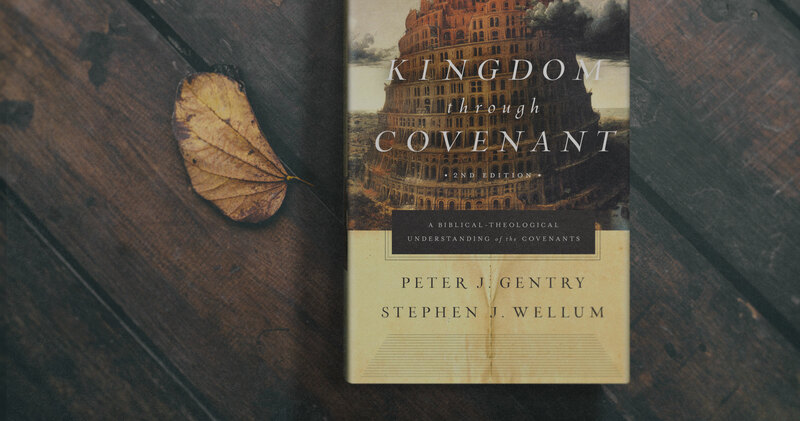 What’s New about the Revised Edition of ‘Kingdom through Covenant’? 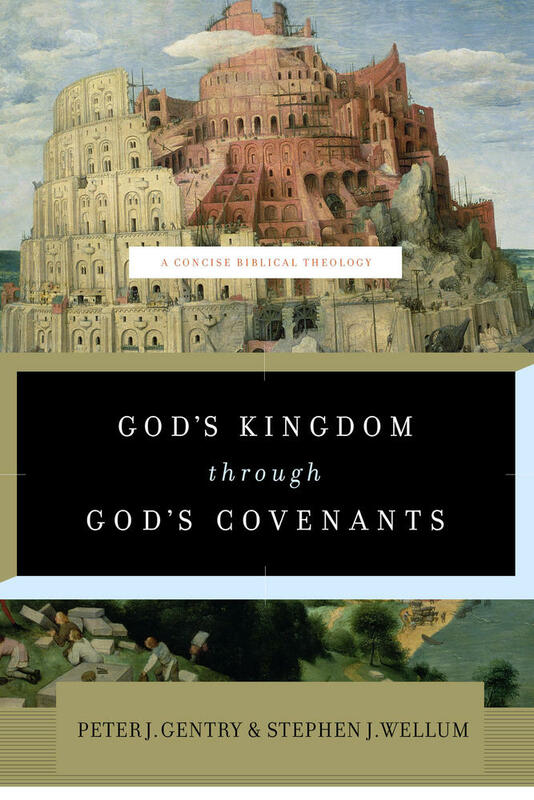 Our purpose in the revision of Kingdom through Covenant: A Biblical-Theological Understanding of the Covenants has not changed from the first edition, but we believe our argument and presentation has been strengthened. As we stated in 2012, the purpose of the book was to demonstrate two claims. First, how central and foundational the unfolding of the biblical covenants is to the Bible’s storyline and that apart from working through the progression of the biblical covenants we will not properly grasp “the whole counsel of God” (Acts 20:27). Second, how a number of crucial theological differences within Christian theology, and the resolution of those differences, are directly tied to one’s understanding of the progression of the biblical covenants. In continuity with our previous edition, we continue to assert that the biblical covenants are not the center of biblical theology or merely a unifying theme of Scripture. Instead, the progression of the covenants is the backbone of the Bible’s metanarrative and it is for this reason that unless we put together the covenants correctly from creation to Christ, we will not grasp the glory of our triune God’s redemptive plan and inevitably, and sadly, make various theological mistakes. In making this claim, we gladly acknowledge no originality. Especially in Reformed theology, there has been a consistent appeal to the importance of the covenants as foundational to grasping who God is, the unfolding nature of God’s plan, and the glory of God’s redemptive purposes centered in our Lord Jesus Christ. In fact, all Christian theology has wrestled with the importance of the covenants for their understanding of Scripture and their application of Scripture to their lives now that we live under the new covenant inaugurated by our Lord Jesus. 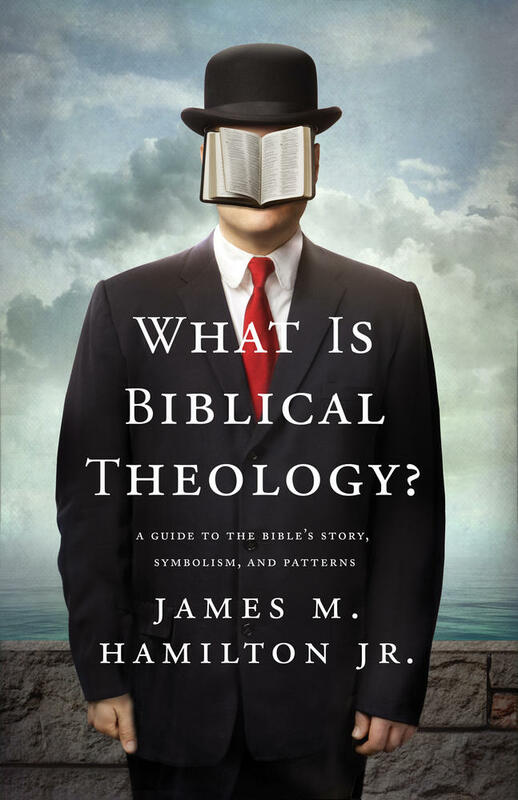 However, it is our contention that the two dominant biblical-theological systems within evangelical theology that have sought to think through the relationship between the biblical covenants, namely covenant theology (and its varieties) and dispensationalism (and its varieties) are not quite right. In saying that they are not quite right, we are not claiming that that they are wrong on the central issues of the gospel, but we are claiming that their overall way of putting together the covenants needs to be reformed according to Scripture. It is for this reason that we claim that our view of progressive covenantalism serves as a mediating position between the two dominant views, and that it better captures how God’s plan is unfolded in Scripture. So what is new in this edition? In brief what is new is a thorough updating of the argument, clarifying any terminology and concepts that were misunderstood in light of some reviews and helpful feedback, being more precise in our discussion of the issues and theological positions we disagree with, and interacting with literature since the publication of the first edition. Since the publication of the first edition, we have been able to interact with covenant theologians and dispensationalists, and we have sought to incorporate that interaction in order to describe their arguments better and show more accurately why we still disagree with various points of their theological systems. Specifically, Parts 1 and 3 have been thoroughly re-written and edited. 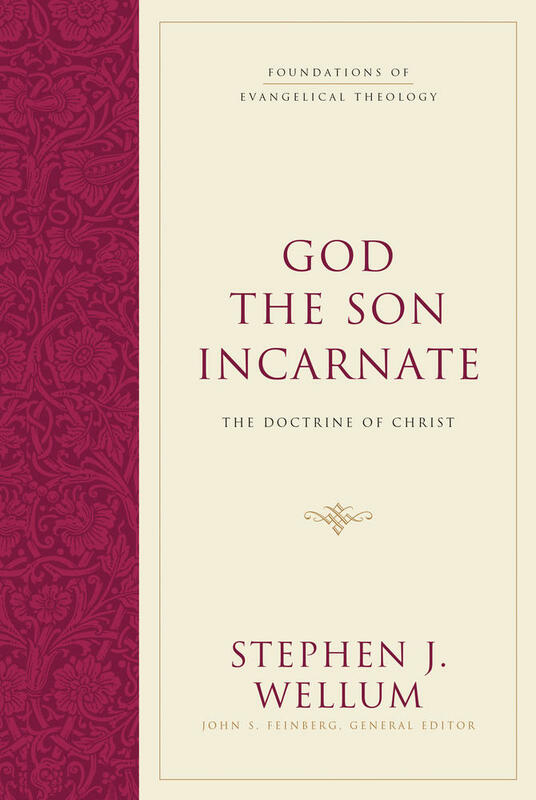 In those sections, I [Stephen] have updated, clarified, and removed anything that is not necessary to our overall argument and biblical-theological proposal. In the first edition, some of the reviews picked up on material in footnotes and then pitted those discussions against other sections of the book. I have re-written the work in such a way that one section cannot be pitted against another. In fact, we would encourage readers not to read our work in such a way that they isolate one section from another. Kingdom through Covenant is a comprehensively unified work that requires the reader to patiently work through it as an entire argument. After reading reviews of the first edition, we are convinced that many reviewers did not do this and thus never fully grasped our overall view. On this front, it has been helpful to engage in public forums with those who disagree with us, and I especially want to thank Craig Blaising for my interaction with him over the last couple of years, which has hopefully enabled better understanding between progressive covenantalism and progressive dispensationalism. In addition, given that reviews of the first edition jumped on a word or phrase—“replacement” or “via media”—and then attributed positions to us that we did not intend, I removed this material and restated, not to obfuscate our argument but in order to achieve maximal clarity. We hope that the readers of this new edition will read it by first seeking to do justice to our argument on its own terms before offering a critique of a view that we do not endorse. But, we are also realistic to know that no matter how carefully we state our position—especially when it centers on key differences between theological systems—it is difficult to hear exactly what the other person is saying. We do pray that that this revised edition will continue to foster discussion among Christians who agree on so much but still differ on significant details, especially in terms of how the Bible’s overall plotline fits works. For this reason, we have sought to clarify our view and state other theological positions in a more precise and accurate manner. To be more specific regarding various changes, in Part 1, I sought to describe in more precision the nature of biblical and systematic theology, the theological systems of Dispensational and Covenant Theology (along with some description of various forms of Reformed Baptist theology and our differences with New Covenant Theology), and some of the hermeneutical differences between our proposal and the dominant theological systems within evangelical theology, including an updated treatment of typology and the debates surrounding our use of it. The changes in these matters have sought to bring greater clarity to all of these issues, and hopefully greater biblical and theological fidelity. In Part 3, I thoroughly reworked chapter 16 which summarizes our overall viewpoint, trying to discuss with more clarity our proposal of progressive covenantalism. Chapter 17 was an added chapter on the New Testament seeking to discuss how the progression of the biblical covenants reaches their fulfillment in Christ and his people, the church, including an extensive discussion of how inaugurated eschatology works in Scripture and how our view differs from some of the applications of inaugurated eschatology in the other two theological systems. One of the main criticisms of the first edition is that it did not discuss adequately the New Testament data. We sought to respond to this criticism by Peter adding more New Testament material in his exposition of the covenants, and by adding this new chapter. Obviously, the New Testament data could be discussed in a number of ways, but we thought it best to demonstrate how Christ Jesus brings to fulfillment the previous covenants in himself as the head and mediator of the new covenant, and how the church, as God’s new covenant community is the recipient of all of God’s promises in Christ alone. By discussing it in this way, this allows us better to see how our Lord Jesus is the one who brings all of God’s promises to fulfillment and how the church is a transformed, new community (contra Covenant theology), yet a community that lasts as a covenant people forever and not merely a present-day illustration of what believing nations will be like in the future (contra Dispensational theology). In this discussion, I discussed how the restoration promises to Israel are applied to the church in the New Testament in relation to Christ. Finally, in chapters 18-19, some of the theological entailments of our position are delineated with some previous sections removed and new sections added. In this section, I discussed areas of Christology, the application of the Law to the Christian life, ecclesiology, and eschatology, including a discussion of Romans 9-11. The decision for what to include or not include was based on which material would contribute best to demonstrating key differences between the theological systems of Dispensational and Covenant theology and our proposal of progressive covenantalism. As we have repeatedly stated, as Christians although we agree on more than we disagree, our focus on this book is on areas that still divide us. This needs to be kept in mind as the book is read so that readers do not think that Christians do not agree on essential truths of the Gospel. What we are trying to do is to wrestle with some of the differences among us to attain a greater unity as we sit under the truth of God’s Word. In Part 2, I [Peter] changed and revised a number of key areas and chapters. Serious reflection on all known reviews led me to reconsider my exegesis in a few areas. The one reviewer who noted genuine problems in the exegesis was Doug Moo. He noted that the explanation given of “affirm/uphold a covenant” (hēqîm bĕrît) in Ezekiel 16 was not satisfactory. Nor did I explain properly why “cut a covenant” (kārat bĕrît) was used of Deuteronomy, since the Covenant at Moab appears to be a re-affirmation of the Covenant at Sinai. I am grateful to acknowledge my errors and thankful especially for his review. Several months of study on Ezekiel 16 led me to a different explanation which I have incorporated into this new edition. Further research on the literary structure of Deuteronomy, which covered Deuteronomy 1-33 and not just 1-28, led me to what I believe is a more satisfactory treatment of the relationship between the cove¬nant at Sinai and the covenant at Moab and why the expression kārat bĕrît was not only necessary for the latter, but the expression hēqîm bĕrît was also inappropriate there. The chapter on Daniel 9 has been completely rewritten. The basic position taken is much the same, but many exegetical issues are reconsidered that make the presentation more satisfactory in dealing with unanswered questions. Much of the material on the New Covenant in the Prophets was reworked. In the first edition, the contribution of each prophet was analyzed within the plot structure of their individual works. At the time, this approach was an advance on previous books on the topic since the treatment of the covenants was not done in this manner. 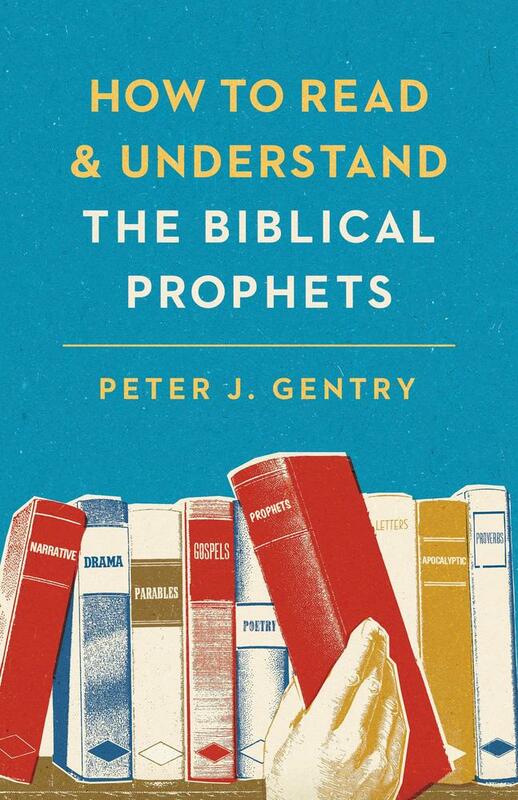 However, what I did not do adequately, was to consider the chronological development in the Prophets as each prophet meditated on what earlier prophets had spoken and written thus demonstrating better inner-biblical/textual relationships. Thus Jeremiah clarifies the discussion in Isaiah and Ezekiel further explains questions unanswered by the discussion in Jeremiah. In addition, in my discussion of the Prophets’ treatment of the New Covenant, I incorporated more material from the New Testament to satisfy some of our critics who did not think we adequately dealt with how the Old Testament’s teaching of kingdom through covenant is fulfilled in the New. 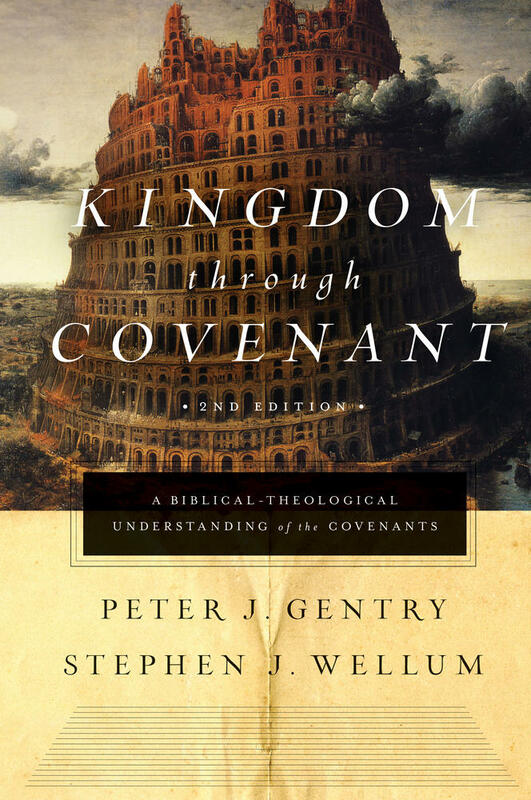 Overall, this second edition of Kingdom through Covenant is a thorough revision, updating, and amplification of our biblical-theological proposal, along with an increased interaction and critique of contrary views. It is our prayer that this new edition will bring us back to Scripture to wrestle with all that our glorious triune God has revealed to us about his gracious plan centered in Christ Jesus our Lord. Our greatest delight is that this work will promote further biblical and theological discussion in the church so that our minds and hearts may become more captive to his Word, for the life and health of the church and for God’s glory.